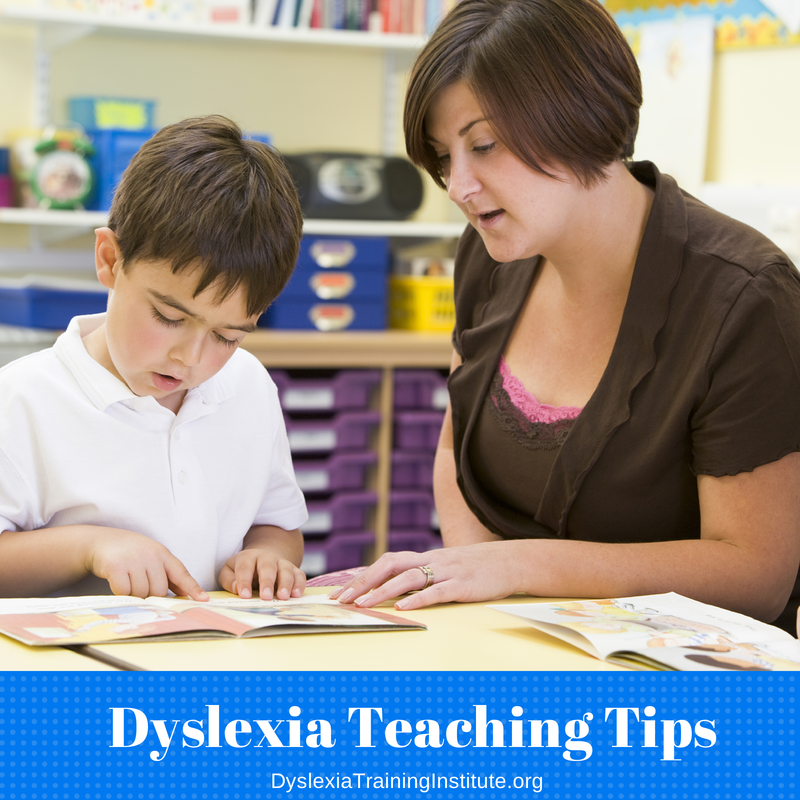 Facebook is a wonderful tool for reaching parents, advocates, colleagues, and those interested in learning more about dyslexia. 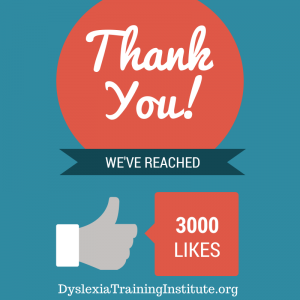 Thanks to our fans, the Dyslexia Training Institute’s Facebook page has reached 3,000 likes! Why are we celebrating this milestone? Because each person who we can reach through Facebook or any of our social media channels is one more person who now knows more about dyslexia than they did before. 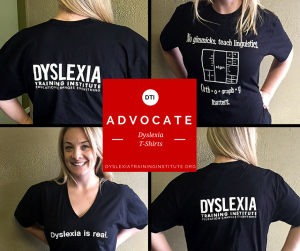 We are using social media to spread the word, educate, and support those who are on the front lines of dyslexia advocacy with us. 3,000 likes is just the beginning. 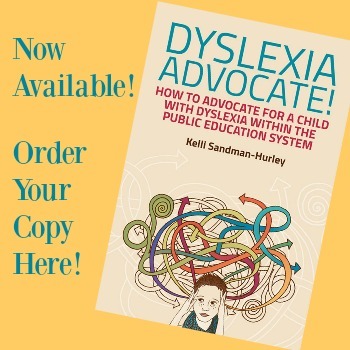 Thanks for helping us spread the word about dyslexia and be sure to enter our celebration giveaway below! Enter the Dyslexia Training Institute’s “3,000 Facebook Likes Giveaway” below to win one of three Wrightslaw: Special Education Law books. This entry was posted in Community Events and tagged Facebook on March 13, 2014 by Dr. Kelli Sandman-Hurley.